It is soft, flexible, amazing stuff! 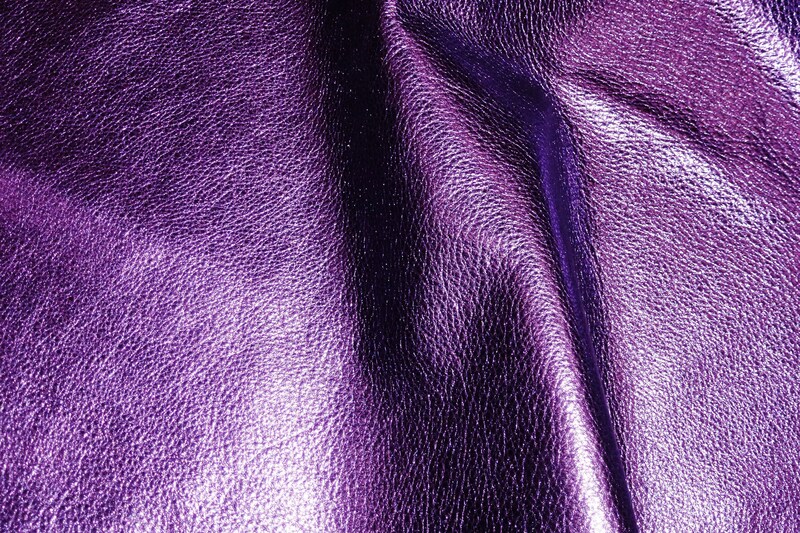 Backside is Purple suede color, most of it is nice, but some pieces might have a stamp or some fleshings or other marks. Wonderful shop - great customer service and a pleasure to work with! 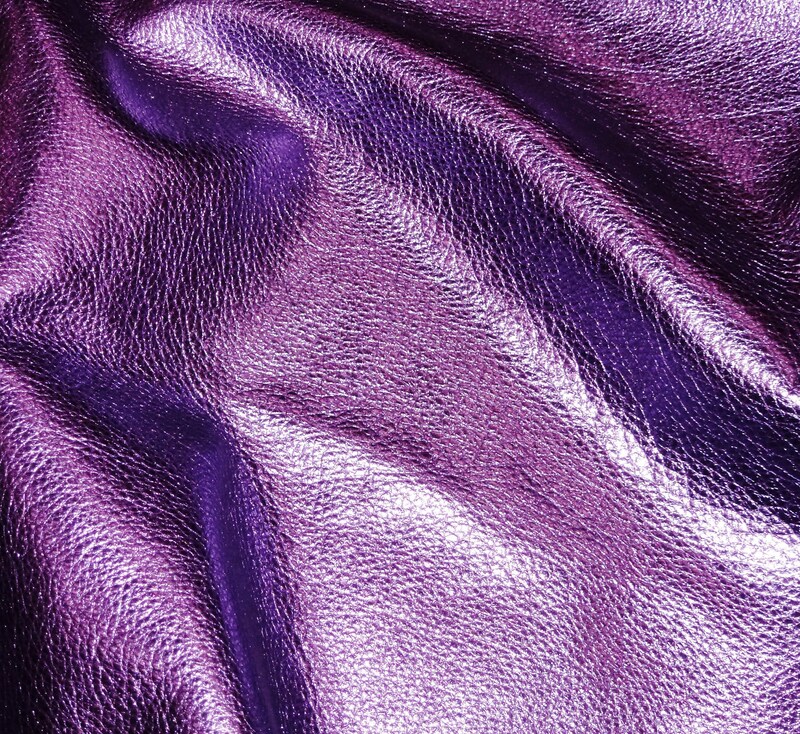 This leather is soft and thick and just amazing to work with. Excellent product! I plan to buy many more hides in different colors! 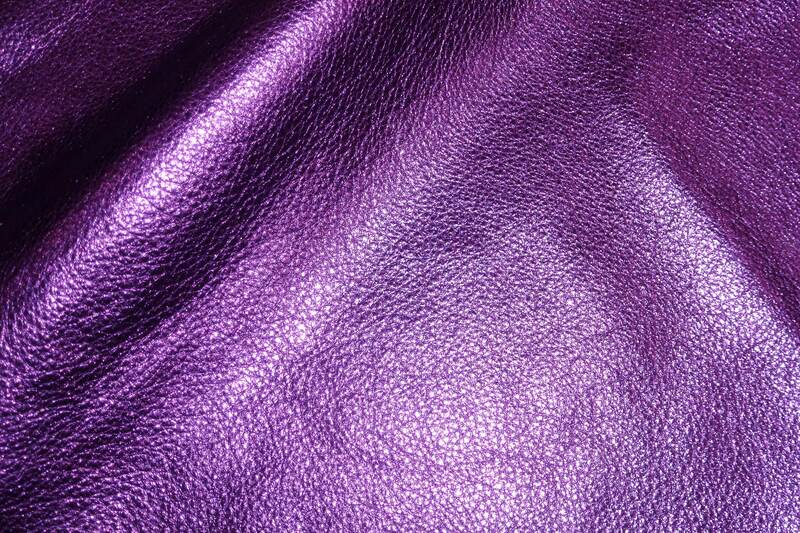 I am amazed at how perfect the leather is thickness wise and how supple it is. The color is even and vibrant. In addition the people at PeggySue's including PeggySue herself are the most INCREDIBLE people to deal with!! PeggySue will have everything your heart desires when it comes to leather!!! The selection is out of this world!! Thank you! PeggySueAlso is the best !! !